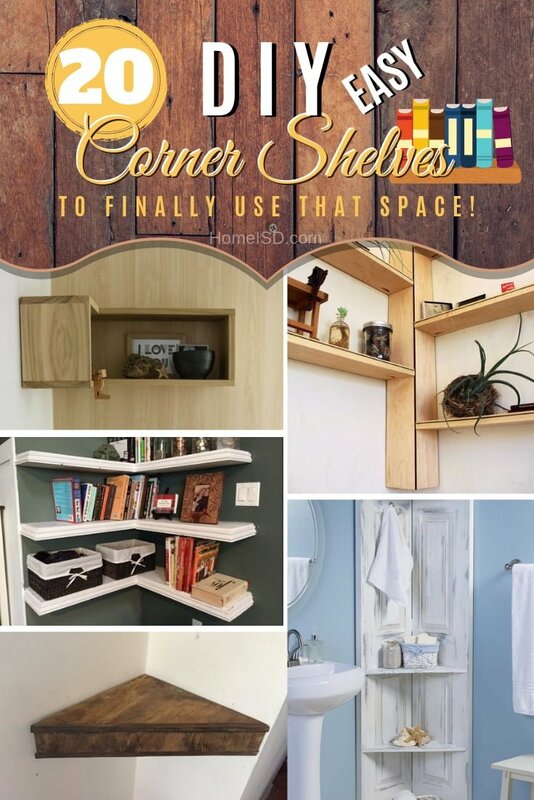 Eliminate the empty corners in your home in a functional way. 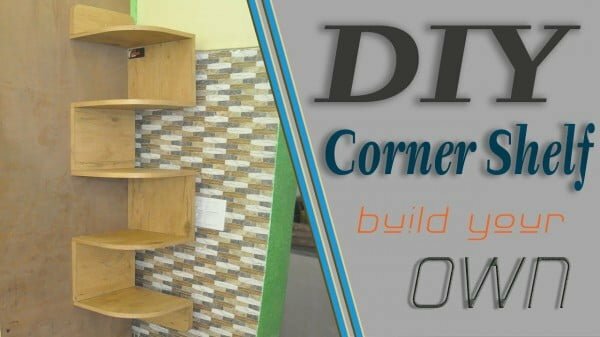 Build DIY corner shelves for decor display and storage. If your home decor suffers from empty corner space and you don’t know what to do with it, you’re not the only one. It can get tricky trying to use that space for storage or decor without making it look ugly. 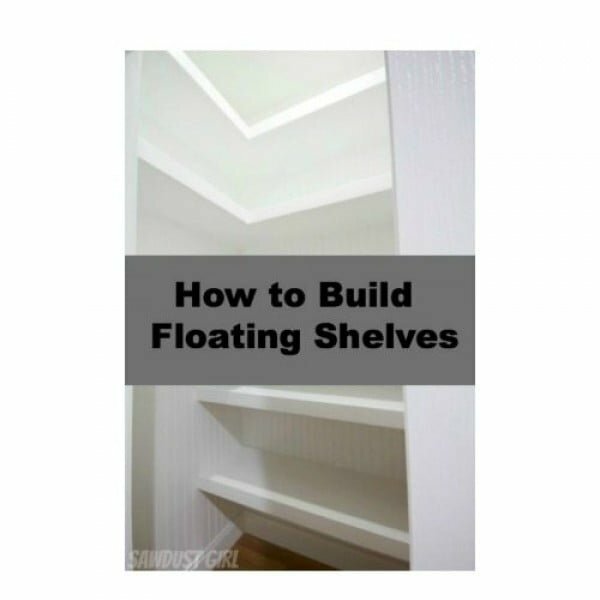 A possible solution is a corner shelving unit or a floating shelf. 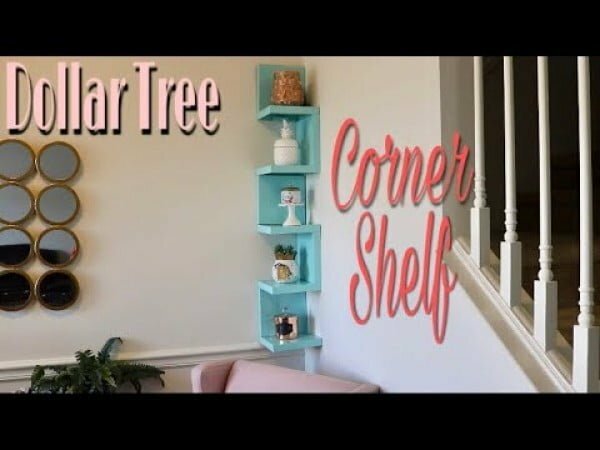 Here are 20 easy and creative ways to build a corner shelf yourself! This is an excellent project if you want to utilize the waste space in your room in a decorative manner. See the link to learn how to do it. 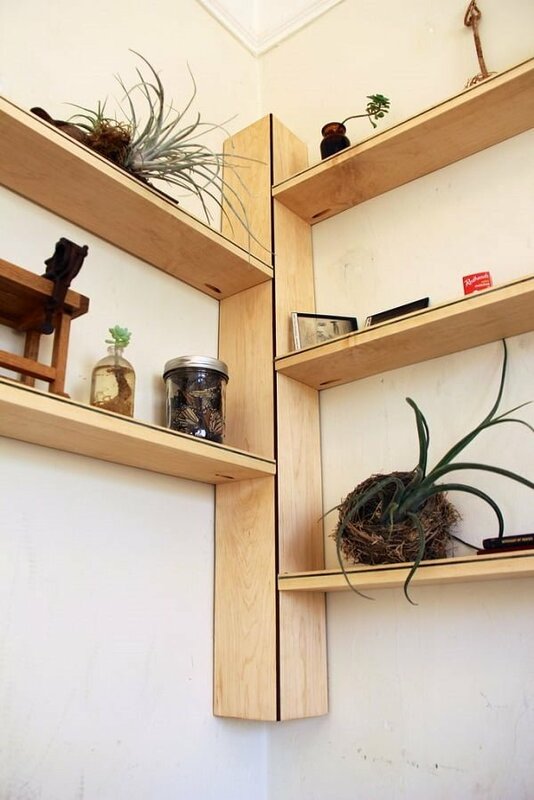 These corner floating shelves are hanging on three walls. The shelves are deep, so they have to be well supported. They’re Beautiful and functional. Follow the article to see how it’s done. 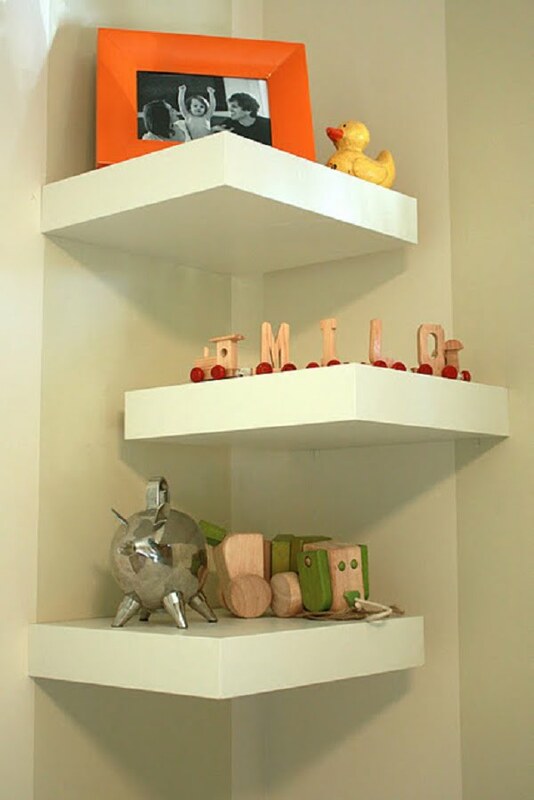 Make this function corner shelf from just one wood board. Great challenge. Check out the website to see how it goes. If you are looking to spruce up a corner in your living room or bedroom, then we have an excellent project for you. 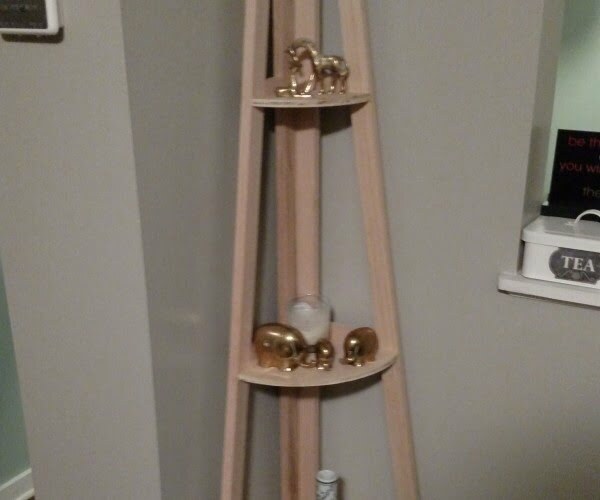 An easy and fun woodworking shelf project that will be in the corner of your room to display pictures and more. Follow the tutorial to learn how it’s done. 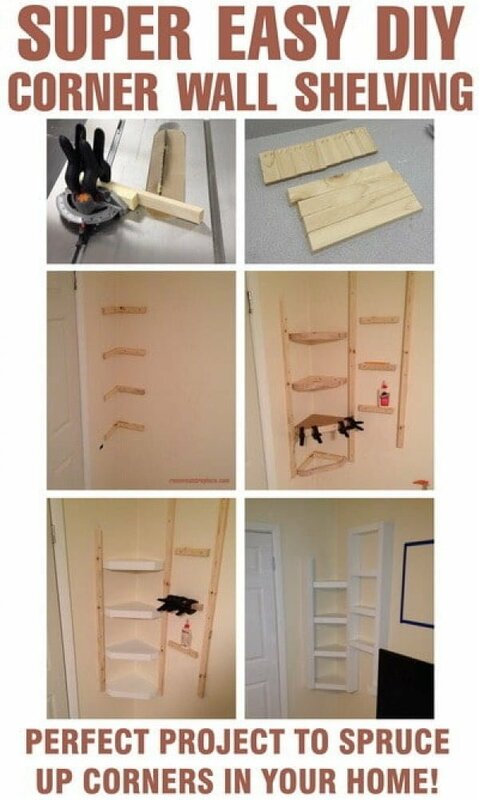 This is a beautiful idea for DIY corner shelves you can also make the easy way. Read the link to see how to do it. 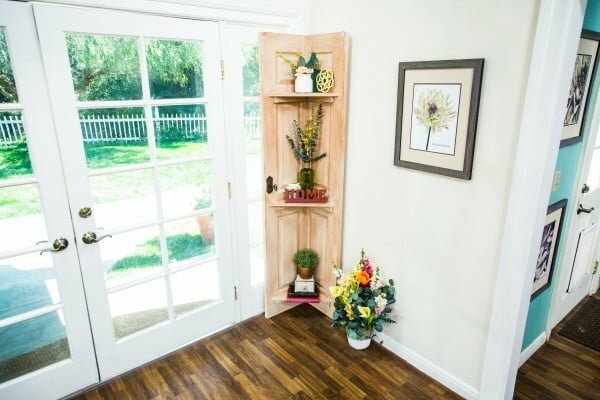 Paige Hemmis is turning an ordinary door into a handy shelf. Check out the tutorial to see how it’s done. 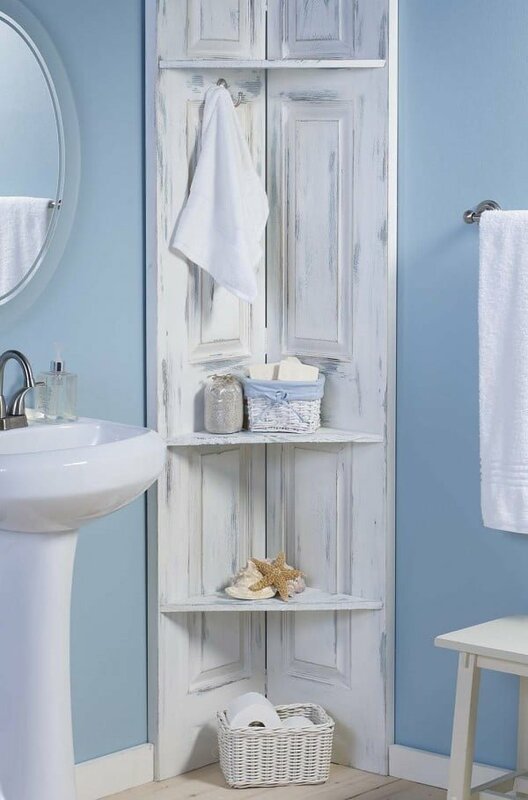 Learn how to build these bathroom corner shelves out of ordinary bi-fold doors and create the beachy distressed look with chalk-finish paint. Read the tutorial to find out how it’s done. 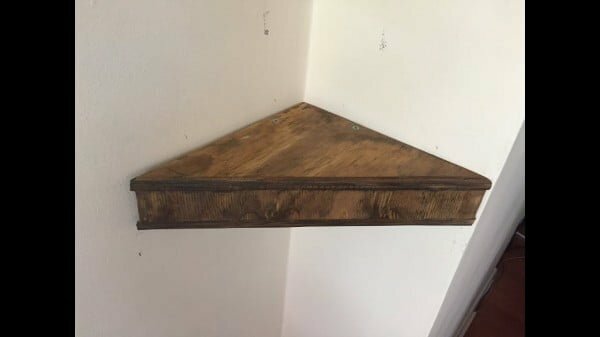 Make the A-frame style corner shelves on a budget. See the tutorial for the entire plans. 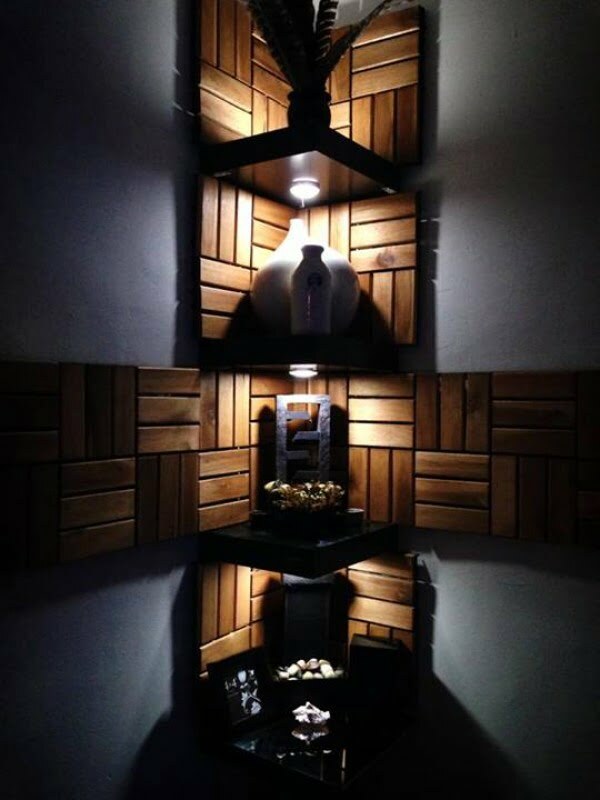 This DIY unit is made of 100% wood (hacked IKEA deck pallet squares) and has LED lighting. Follow this website to learn how it’s done. 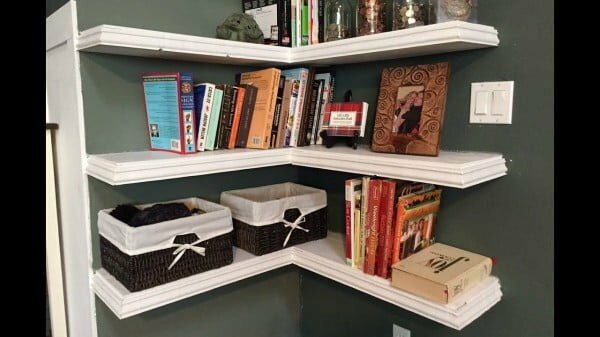 These DIY corner shelves will have a lot of decor value, and they are relatively easy to build from wood. Check out the tutorial for the plans. 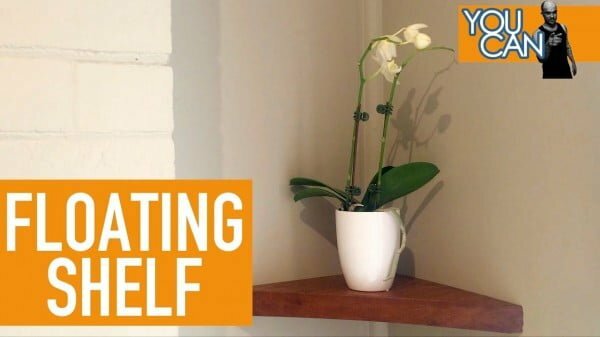 This is a beautiful DIY corner floating shelf made the easy way. Read the link to learn how it’s done. 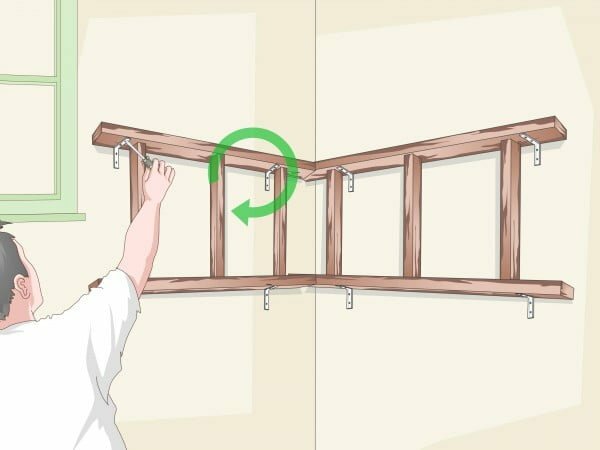 How to build suspended corner shelves as a budget project. See this website to find out how it’s done. 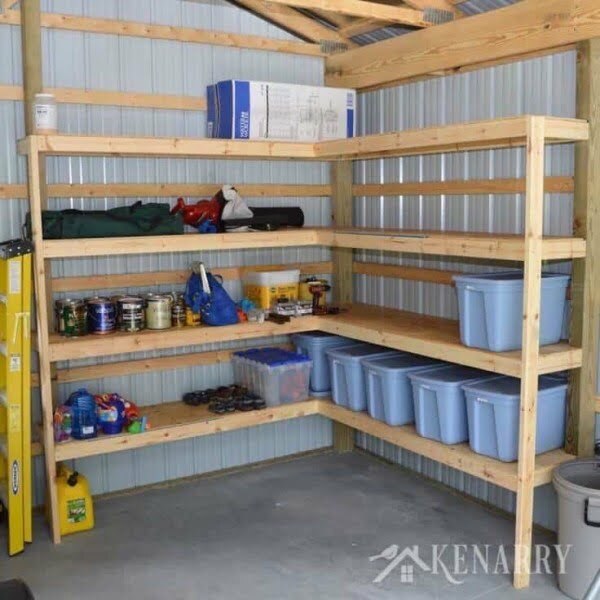 Learn how to make DIY Corner Shelves for your garage or pole barn in this easy step-by-step tutorial. This storage solution will help you get organized. See the link for the complete guidance. 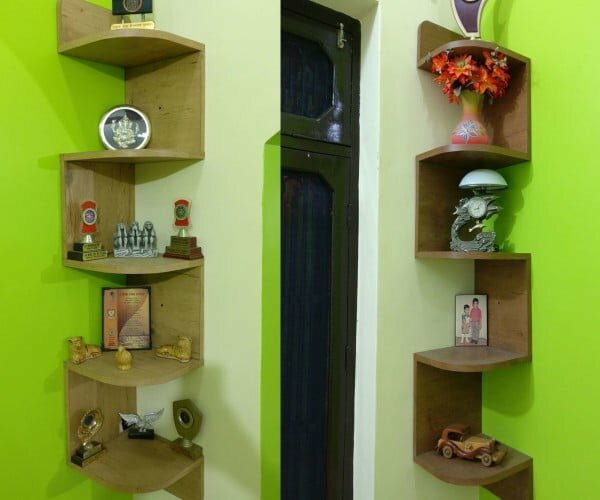 This is a beautiful wooden wall corner shelf DIY project; you can also make the easy way. You can use this corner shelf in your kitchen or reading corner. Follow the link to get the entire details. 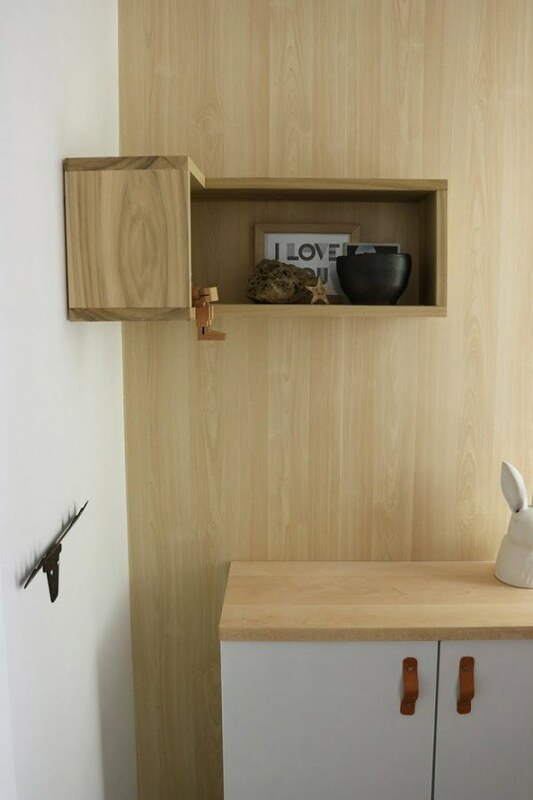 This is a wonderful DIY shelving unit for corners as a straightforward craft project. Read the link to see how it’s done. I install a corner shelf in a corner near the door. Read the article to get the entire plans and instructions. Making floating corner shelves for a simple craft project. Watch the tutorial for the entire plans and instructions. 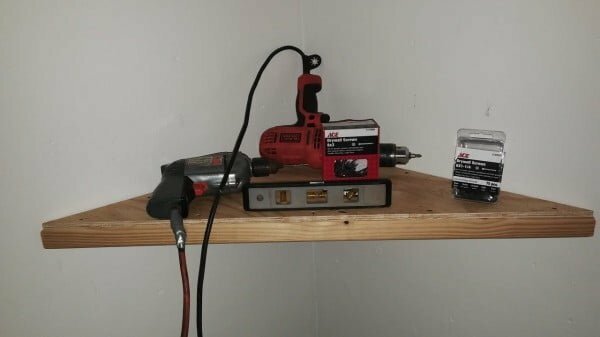 How to build an easy DIY floating corner shelf for $1. Read the article to find out how it’s done. 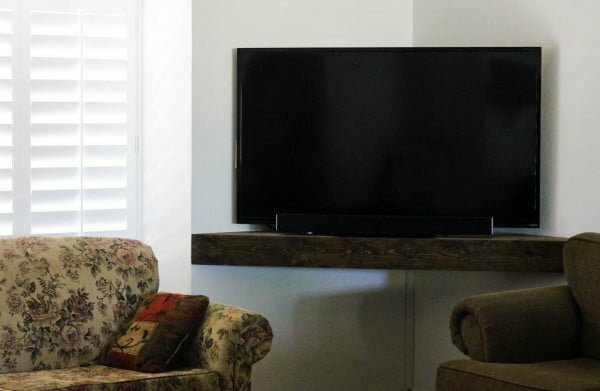 It’s similar to the dollar tree IKEA Lack shelf hack, but this DIY shelf is meant for corner spaces. Check out this video to see how to do it. 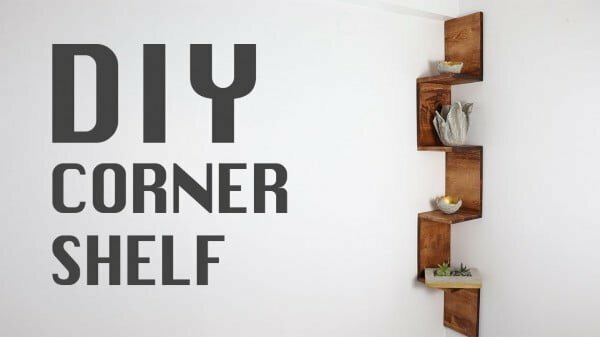 These are amazing DIY floating corner shelves made the easy way. Read this website to find out how it’s done.